Our recent annual fund raiser book sale was a tremendous success. A big thank you to all who gave up their time to help out at the sale. 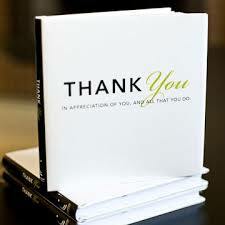 To all who donated books and especially to all those who purchased the books. We are very grateful to SuperValu who provided the venue and to Eddie Cantwell who is the chief organiser of this event.